Bosshardt Title is dedicated to providing their clients, with close, personal attention that protects the interest of each and every customer. We understand that our clients want timely and accurate information designed to protect the substantial monetary investment in real estate. Since our inception, Bosshardt Title has provided the best service possible to ensure that real estate transactions close in a friendly, efficient, and professional manner. We are focused on making our customers satisfied. Our staff of committed professionals is focused on giving our clients a competitive edge in their marketplace by offering flexible closing schedules and competitive rates with superior customer service. Bosshardt Title sets ourselves apart from our competition by doing whatever it takes to make closings convenient and easy—coming in early and staying late for a closing or accommodating any special needs. We pride ourselves in being accommodating to our client’s to ensure their closings go smoothly. We also offer closing services in spanish. We work closely with three title underwriters: Westcor Land Title Insurance Company, Old Republic National Title & Fidelity National Title. We have developed close-knit relationships with our regional underwriter representatives, which helps to answer any title problem we come across as soon as possible. At the end of the day, Buyer and Seller will walk away from the closing table with copies of their fully executed documents signed at closing. Kim has been married to Aaron Bosshardt, the broker of Bosshardt Realty since 2000. 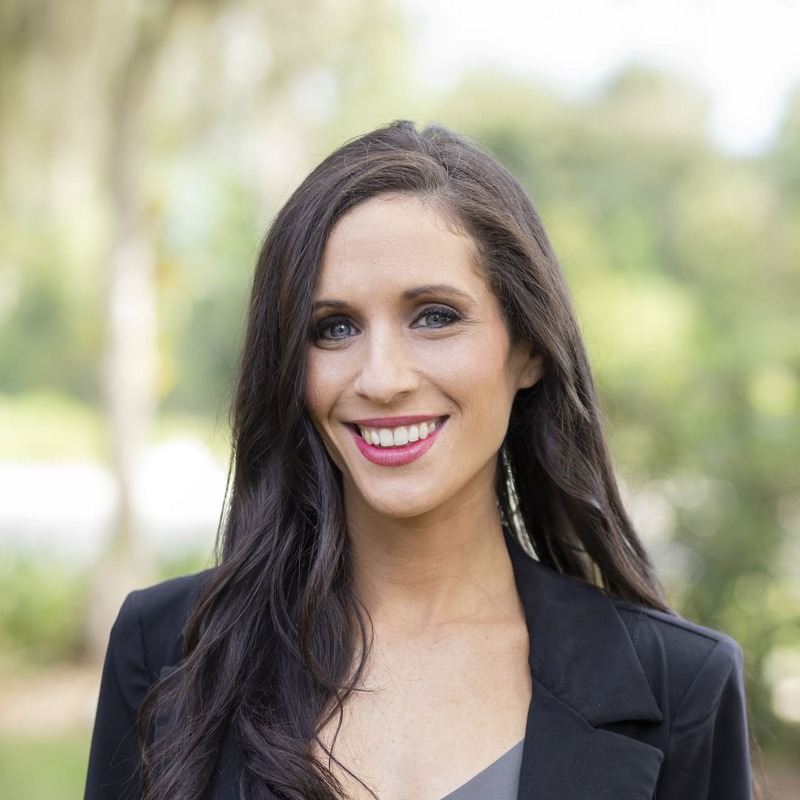 Kim has been practicing real estate law since graduating from the University of Florida in 2003. She oversees all title orders and conducts closings. Ms. Bosshardt manages the office, reviews and signs title commitments, title policies, and title policy endorsements. Kim is also managing member of Moulton Bosshardt, LLC a real estate firm focusing in Landlord-Tenant Matters, Contract Issues, Real Estate Development, Business Entity Formation, Probate Law, and Quiet Title Actions. She is a member of The Florida Bar and the American Bar Association. Kim is active with community involvement in various capacities including serving on the Dance Alive National Ballet, and the Community Foundation of North Florida. Kim and Aaron have three children. In her free time, she enjoys cooking, reading, and spending time with her family. Kelly has been a part of Bosshardt Title since March of 2018. She attended the University of Miami for her undergraduate studies and then graduated from the University of Florida Levin College of Law. 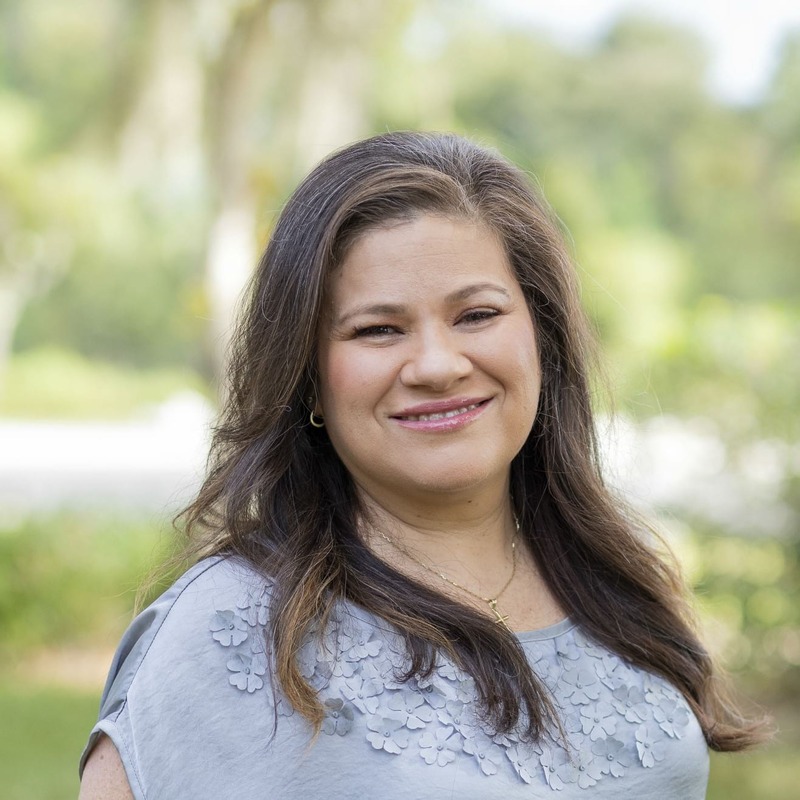 Kelly, who is also proficient in Spanish, works with Buyers and Sellers to coordinate closings and determine what is necessary to ensure a smooth transaction. At Bosshardt Title, Kelly works diligently to help resolve all title issues and process the necessary paperwork for a smooth closing. She is also responsible for gathering additional information from the Buyer and Seller and assisting with each file from conception to completion. 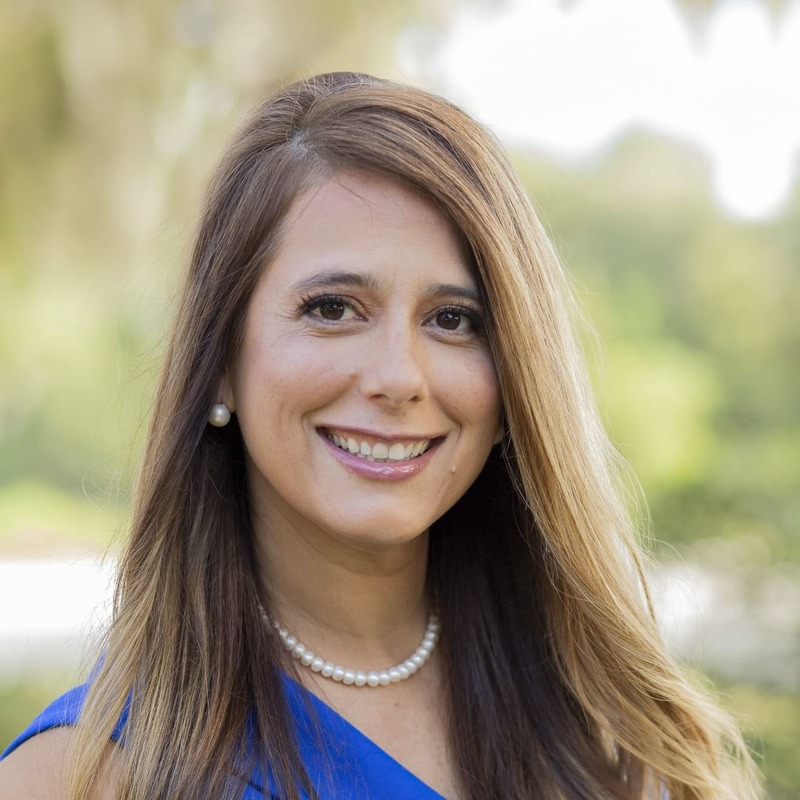 Away from work, Kelly enjoys spending time with her husband and their dog, reading, and enjoying all Gainesville has to offer with her friends. Carolina is a licensed Title Agent. She began working at Moulton Bosshardt, LLC where she later joined Bosshardt Title Insurance Agency in August of 2009. She has experience in real estate and is knowledgeable about title insurance issues. Carolina enjoys making your most profound investment as enjoyable and as stress-free as possible. She prides herself in being a team player and helping customers have both a smooth and successful closing. Carolina is a bilingual closer and proficient in both English and Spanish. In her spare time, she enjoys spending time with her family and traveling. Tracey joined Bosshardt Title in 2013 as a Closing Assistant/Assistant to Kim Bosshardt. 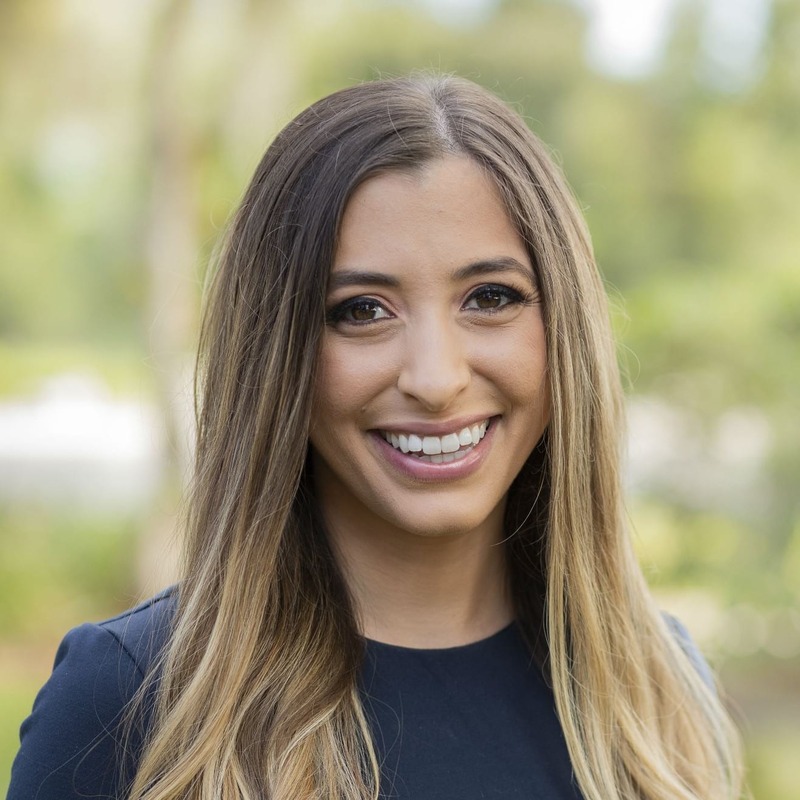 She investigates title searches, handles lender inquiries, processes the file, assists with payoffs, disbursement of funds, and client communications and ensures that all the important details and behind-the-scenes magic happens to make every closing as smooth and efficient as possible. Tracey is a graduate of the University of Florida where she majored in Public Relations & Event Management. She enjoys exercising, Gator sports, going to concerts, and spending time with family and friends. Alexandra Eloisier is the Administrative Assistant and receptionist at Bosshardt Title. She provides support to the office, other employees, and office visitors by handling a variety of tasks in order to ensure that all interactions between Bosshardt Title and others are positive and productive. She handles office tasks, greets and assist visitors and anticipate the needs of others in order to ensure their seamless and positive experience. 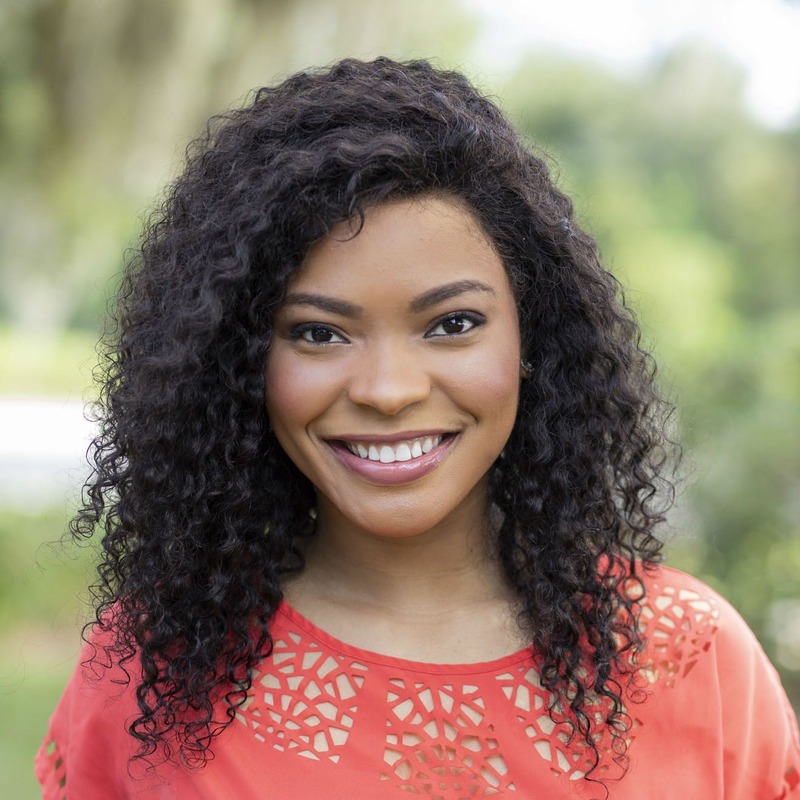 Alexandra is a graduate of Florida Atlantic University where she majored in Political Science. She enjoys embroidery on canvas, dancing, spending time with her family and travelling. In her spare time, you can find her volunteering, learning about new languages and cultures. 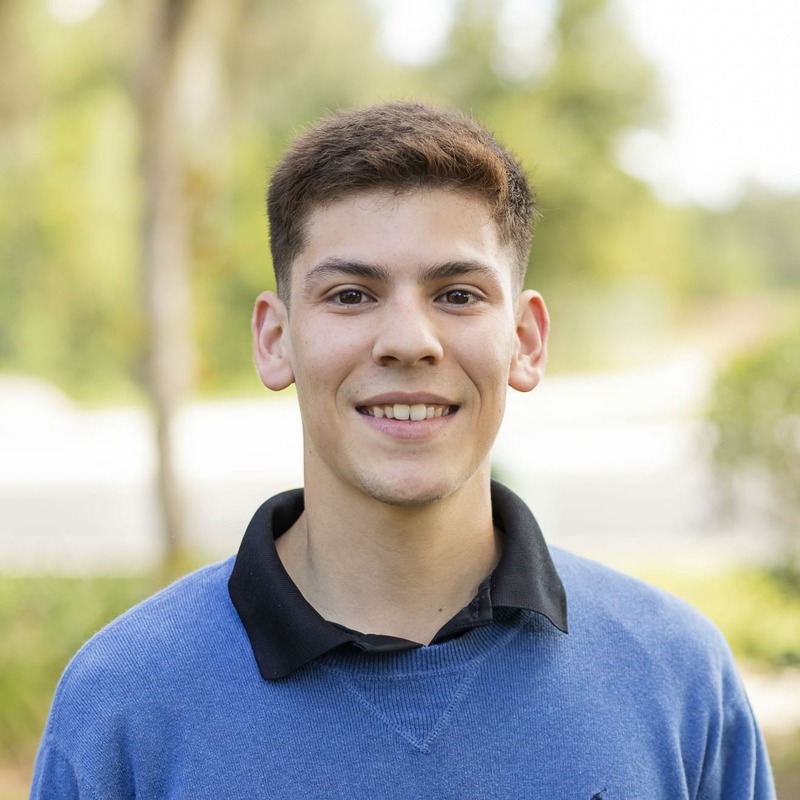 Carlos Valencia, a soon to be UF grad in Food and Resource Economics, has been with Bosshardt Title since 2015 as an intern, assisting as needed until joining the team permanently in 2017. He became fascinated with Real Estate and Investments since a young age, and hopes to follow in his parents’ footsteps in becoming a prominent contributing member to the real estate community. Carlos manages spreadsheets, assists with public recording and sends out final documents and Policies after closing. Carlos is Carolina’s eldest son and has two younger siblings and is fluent in Spanish. He enjoys traveling, being outdoors and spending time with family.